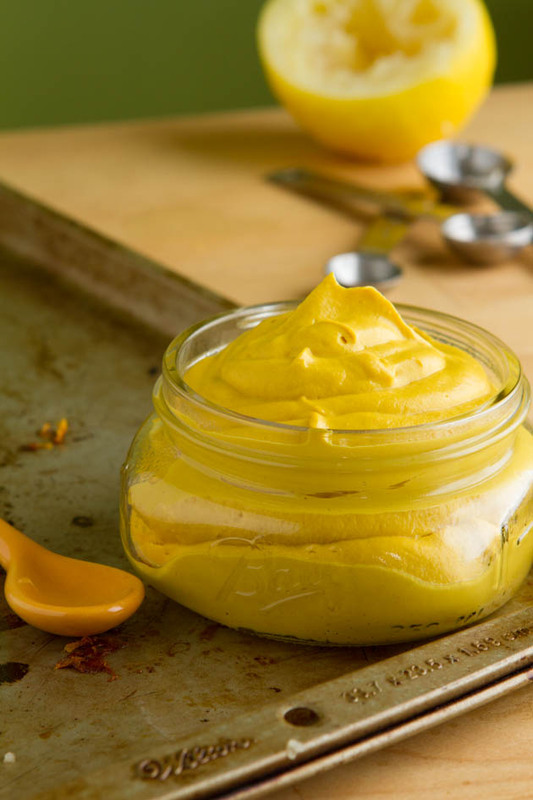 Smooth and creamy vegan cheese sauce that’s perfect for any sandwich, wrap or vegetable spread. Preheat oven to 400F and place cubed butternut on a small baking sheet. Drizzle coconut oil over top and rotate to coat. Roast in preheated oven for 25-30 minutes, until soft and mushy. Meanwhile, add remaining ingredients to the jug of your high powered blender. Add roasted squash. Puree until smooth, about 5 minutes. You’ll have to use a spoon or tamper to push the ingredients into the blade. There is just enough liquids in this recipe to make it possible, but it can get a bit challenging. Be patient, continue to push the contents into the blade and process until smooth. 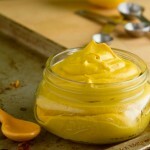 Spoon cheez whiz into a clean jar, cover and refrigerate for at least 12 hours to allow the flavors to develop. For the soaked cashews – place raw cashews in a glass jar or bowl and cover with water. Cover the glass and place in the fridge. Drain the water from the cashews, rinse them and then use them in this recipe. I used coconut oil in this recipe to help with the creaminess of the recipe. I do not know if other oils would work. I’m not sure if sweet potato would work in place of butternut squash, but I don’t see why not. It may make it a bit thicker/starchier, though.